Campaign has learned that P&G has shifted most of its media business to Carat, following a bidding process. Procter & Gamble has shifted the majority of its media business to Dentsu's Carat, according to sources with knowledge of the matter. Carat had already been working on portions of P&G's media and has been slowly taking on more of it in recent months. Omnicom's Hearts & Science is retaining some of the media business. "We’re happy to have secured the businesses for which the scope and terms align with our offer," said a representative from OMG. Representatives from Dentsu and Carat declined to comment. P&G issued a bidding process for the media business in recent months as the advertiser looks to give more power to its brands. Sources said Carat will play a media activation role as P&G moves more work in-house. A spokesman for P&G said that while it wouldn’t comment on agency assignments, "we are constantly working to optimize our media buy, and we will work closely with our media agencies on how that work is done." He continued: "We clearly see an important role for the agencies. Previously, we outsourced all our work from planning to buying through bill pay to an agency. "We are now providing brands a little more flexibility to decide if they do their own planning, digital buying or put their hands on the keyboard for search and programmatic. This puts our brands closer to decisions to drive growth." 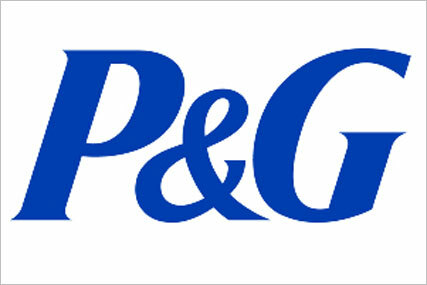 The spokesman added P&G is in partnership with agencies as it explores a new media model for fiscal tear 19-20 "that ensures our brands are in best control of their levers for growth while maintaining the significant scale advantage Procter & Gamble currently sees." Last February, the company said it would be looking to bring more media buying in-house, while cutting another $400 million advertising costs by 2021. P&G Chairman and CEO David Taylor said at the time: "Looking ahead we see further cost reduction opportunities through private marketplace deals with media companies, and precision media buying fueled by data and digital technology."